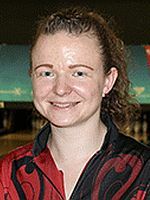 Although work obligations kept Elysia Current of Ephrata, Pennsylvania, from last week’s Professional Women’s Bowling Association Tour stop, she returned to the lanes Thursday and led the pre-tournament qualifier (PTQ) at the BowlerX.com PWBA Twin Cities Open. 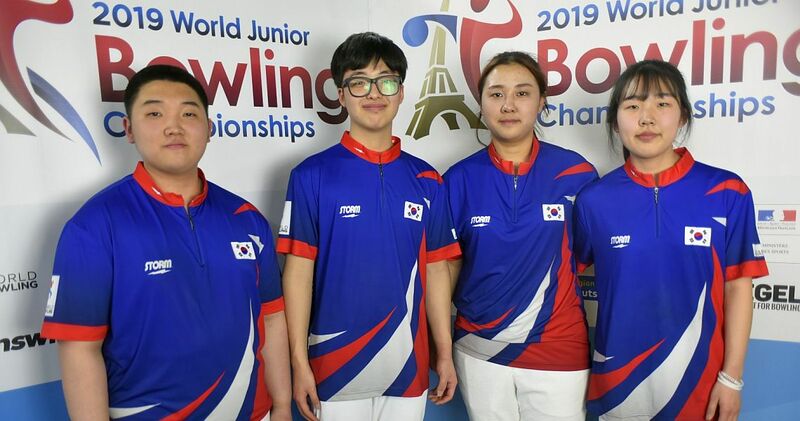 Current, who was 37th in points after the U.S. Women’s Open and failed to earn an automatic spot in this month’s three elite-field events, came in refreshed and posted games of 203, 244, 242, 213, 170, 227, 275 and 209 at Cedarvale Lanes for a 1,783 eight-game total (222.88 average). Olivia Sandham of St. Joseph, Missouri, finished second with 1,737. 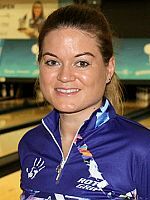 Last week’s Pepsi PWBA St. Petersburg-Clearwater Open was the first event of the 2018 season Current was unable to attend, but she used the opportunity to refocus and prepare for this week’s tournament in in Eagan, Minnesota. 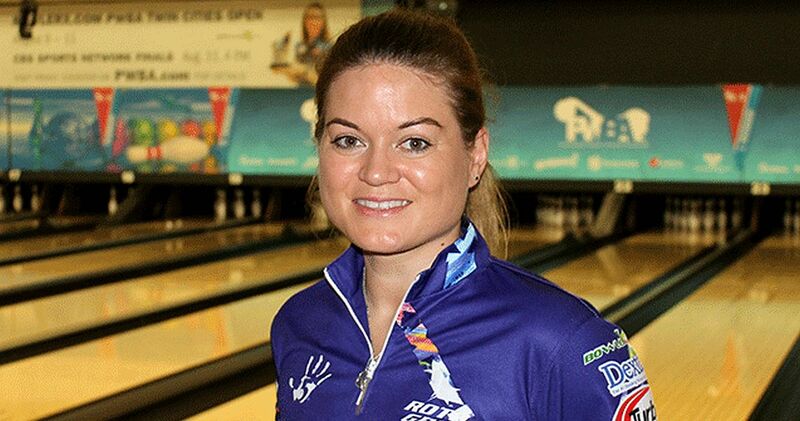 “Last week, I was at a trade show for Dexter, where I’m their sales representative on the East Coast,” said Current (left), the 2015 PWBA Storm Sacramento Open champion. 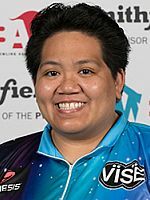 While the top 24 players on the PWBA points list (through the U.S. Women’s Open) already earned their way into the three elite-field events taking place in August, at least eight spots are available each week through a PTQ. 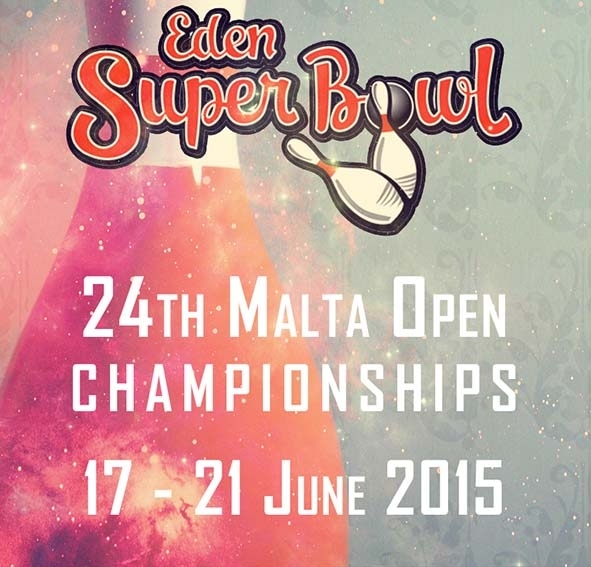 With one of the top 24 qualifiers unable to make this week’s event, one additional player was able to qualify from the 48-player PTQ field. Jodi Woessner (right) of Oregon, Ohio, jumped into eighth place after rolling 237 in her final game to finish with 1,642, and Haley Richard of Tipton, Michigan, held onto the final spot with 1,640, a 205 average. 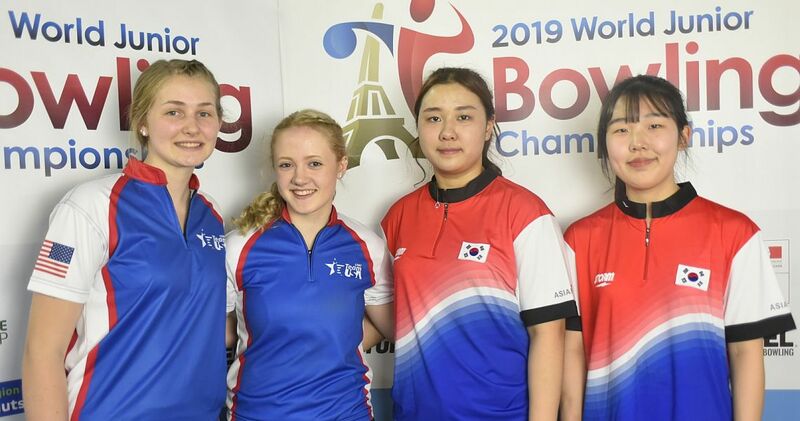 Two local players also advanced to the main field as Katie Ann Sopp-Schroeder of White Bear Lake, Minnesota, and Kayla Pashina of Minnetonka, Minnesota, finished in fourth and sixth place, respectively. 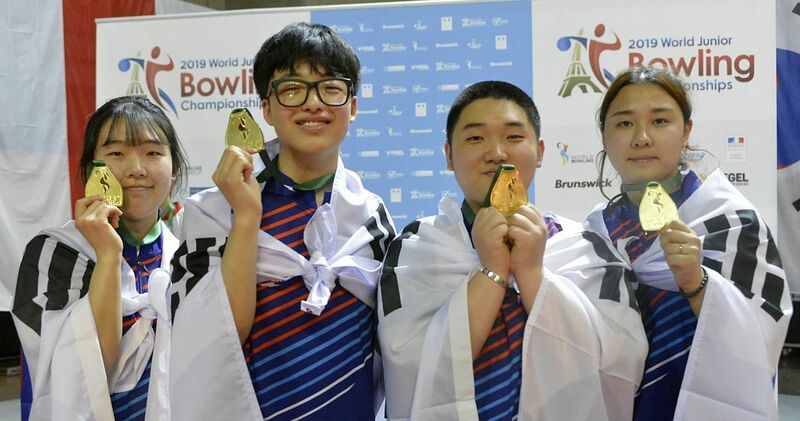 Sopp-Schroeder (left), who finished Thursday’s block with a 1,676 total, felt right at home at Cedarvale Lanes, which recently went through several renovations leading up to the event. 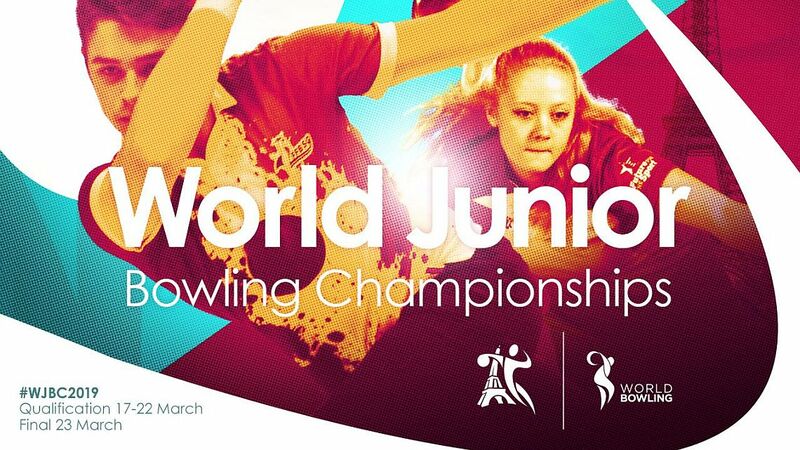 “I bowled a lot of junior tournaments here, and I’ve been here a couple of times since they installed the new lanes and approaches just to get comfortable,” Sopp-Schroeder said. Sopp-Schroeder’s comfort level increased Thursday as she was able to move farther left during the block. After a few unsuccessful events this season, she’s is excited to see the work she’s put into her game starting to pay off. 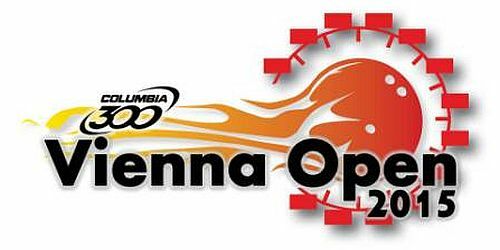 Also advancing to the main event were Pamela Alvarez of Mexico (3rd, 1,684), Danielle Van der Meer, Netherlands, (5th, 1,671) and Summer Jasmin of Beckley, W.V. (right; 7th, 1,650). 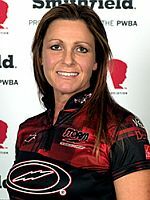 The BowlerX.com PWBA Twin Cities Open gets underway Friday at 11 a.m. Eastern with the first of two eight-game qualifying rounds. 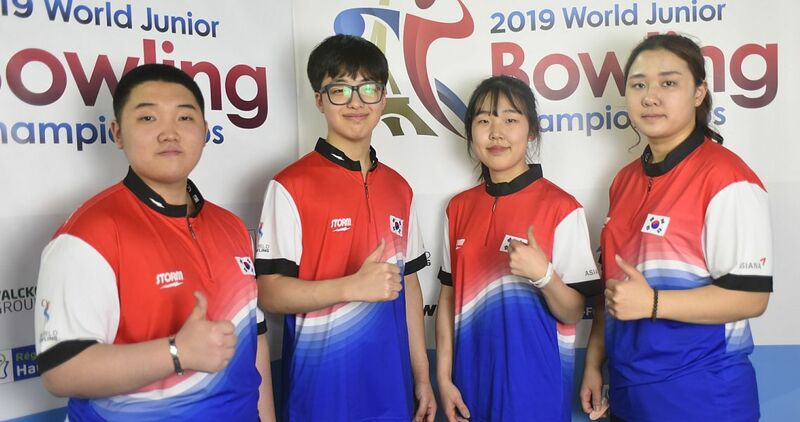 After 16 qualifying games, the top 12 will bowl six games on Saturday morning to determine the stepladder finalists for the live CBS Sports Network telecast, which will air Saturday at 5 p.m. Eastern. 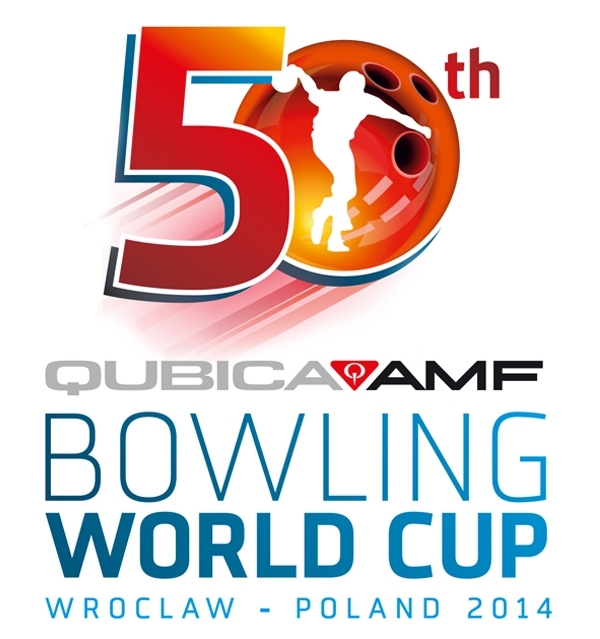 BowlTV, the YouTube channel of USBC, will have livestream coverage of all qualifying rounds.